Land / Lots for sale! Real Estate Listings FOR SALE, NEW! 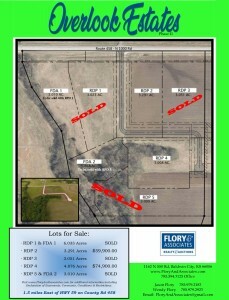 5 Tracts currently being offered minutes from Lawrence and Baldwin City on hard surface road! 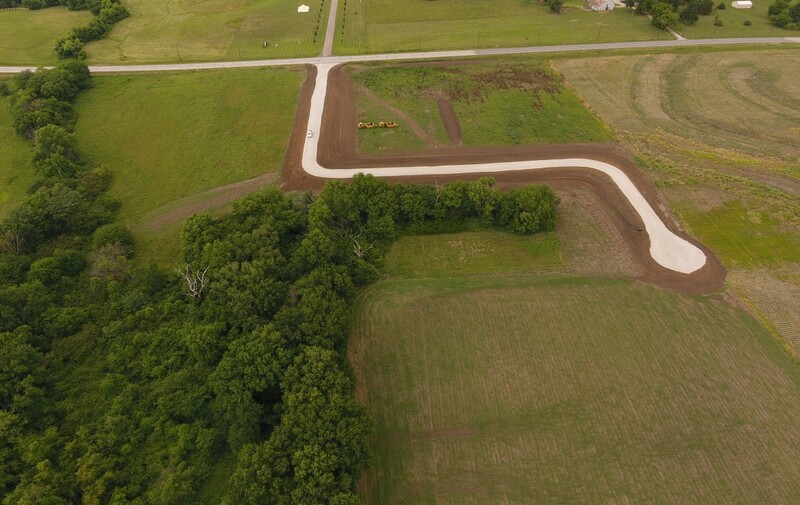 5 building sites conveniently located minutes from Lawrence and Baldwin City! Phase II of Overlook Estates! 5 lots currently available for you to build your dream home! Easy commute, minutes from Lawrence or Baldwin City on hard surface roads. Rural water meters available. Water lines are currently being installed. Water meters are available at Buyers expense. 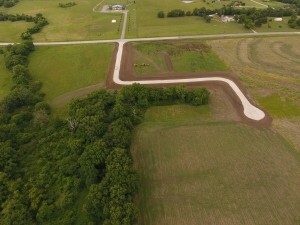 Contract Rural Water Dist #4 for verification… 1768 N 700 Rd, Baldwin City, KS · 785.594.3847. County taxes are just estimate at $100/yr. due to individual lots have not yet been split. DIRECTIONS to PROPERTY: From Lawrence: 1.5 miles East of Hwy 59 on County Rd 458. From 59 Hwy, East on N 1000 Rd to property. Property Type: Land / Lots for sale!